Welcome to a Seaside Paradise at Remarkably Affordable Prices! 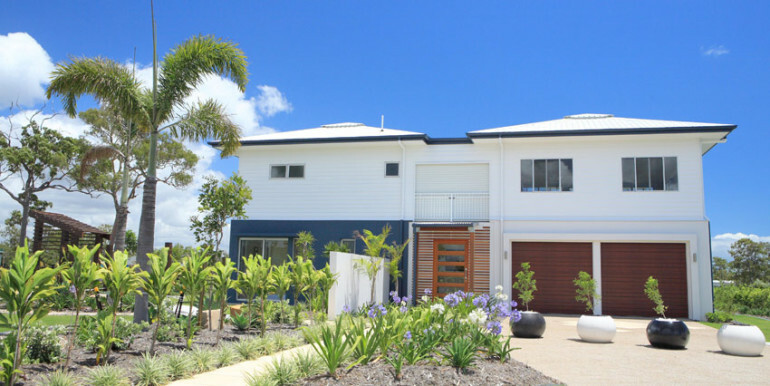 The word is out and the race is on to snap up these spectacular beachfront and seaside blocks at sizzling sell out prices. 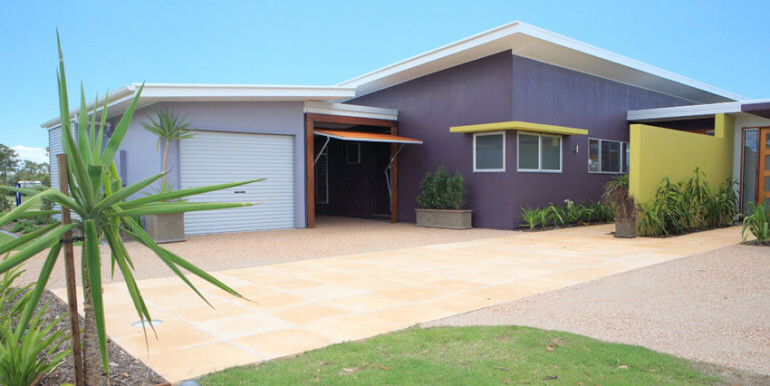 Imagine living next to a sensational golden sandy beach in your brand-new luxury 4 Bedroom Home with all the extras for as little as $375,000! And the lifestyle – WOW! 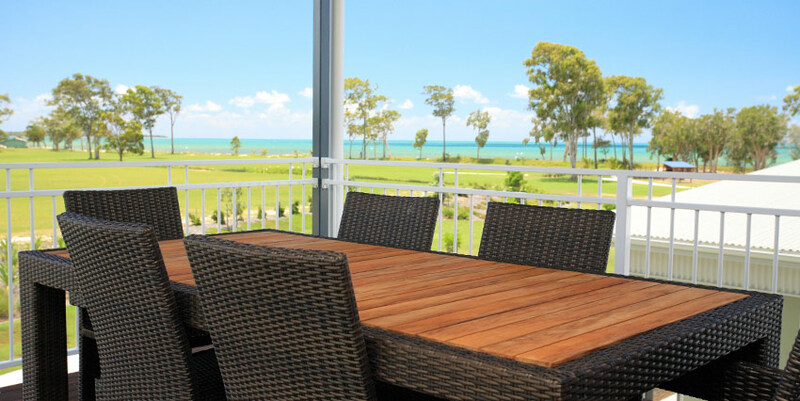 Boating, great fishing, water sports, national parks, local shopping, near perfect climate-it’s all here, but if that sounds a bit exhausting you can always relax on the deck with a beer and listen to the ocean. 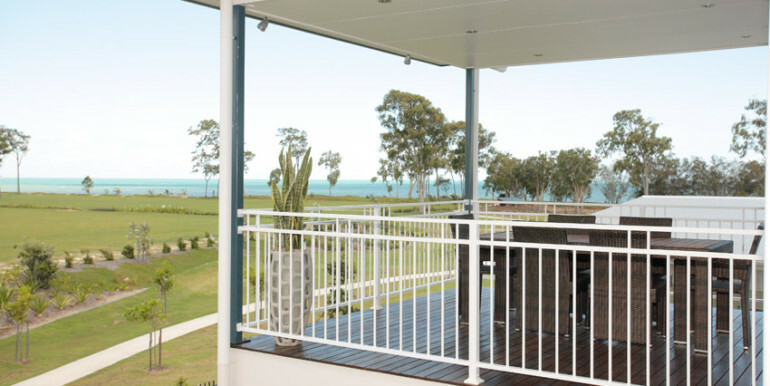 Just 30 minutes from Hervey Bay, yet a world apart, Burrum Heads is one of the Fraser Coast’s best kept real estate secrets. Pristine beach on one side, lakes on the other, our Burrum Heads “On The Beach” house and land packages give you the perfect sea change opportunity. This unique residential property development combines natural beauty with a truly wonderful lifestyle. On The Beach Estate can be found on the corner of Orchid Drive and Sirenia Drive. 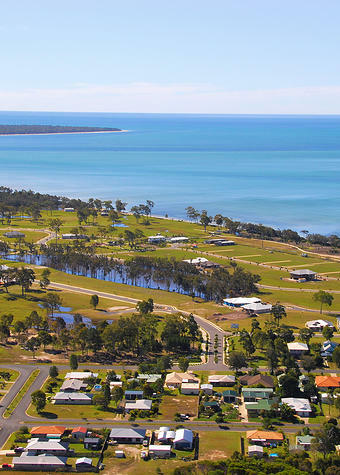 This quaint and friendly fishing village sits in the mouth of the Burrum River, about 36km north of Hervey Bay. From the Esplanade, you can look across to the Bay and on most days, see the top end of Fraser Island. Take a stroll along the miles of soft, sandy beaches, collect interesting shells, explore rivers and creeks by boat or canoe, or just sit and watch the pelicans, or some of the other 90 species of bird life that inhabit the area. The district comes alive in spring with vibrant wildflowers. 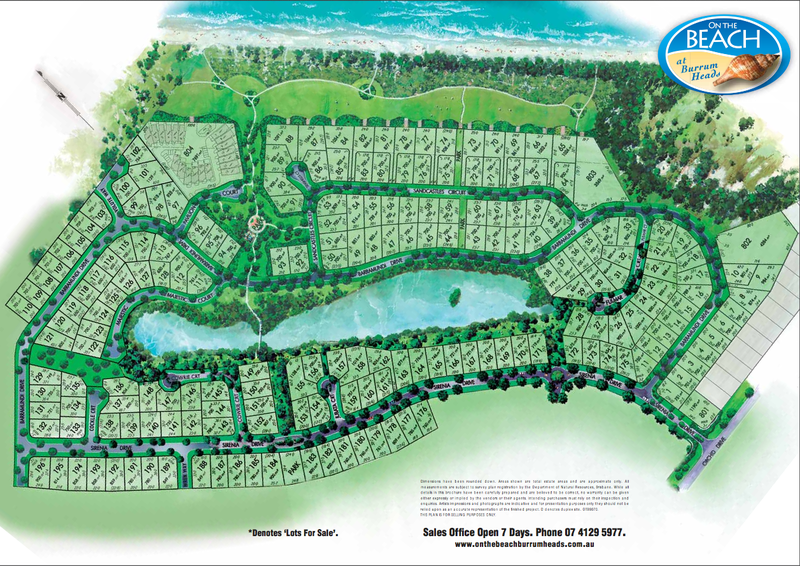 This quiet seaside village also has plenty to keep retirees active – there is a bowls club, golf nearby, fishing, safe cycling, walking on the beach (dog areas off leash), tai chi in the park, very large craft group, choir, writing and painting groups, aerobics, Zumba classes, outrigger canoe oldies group, windsurfing, kayaking, card groups, bingo, SES, tennis, indoor bowls and the list goes on and on. 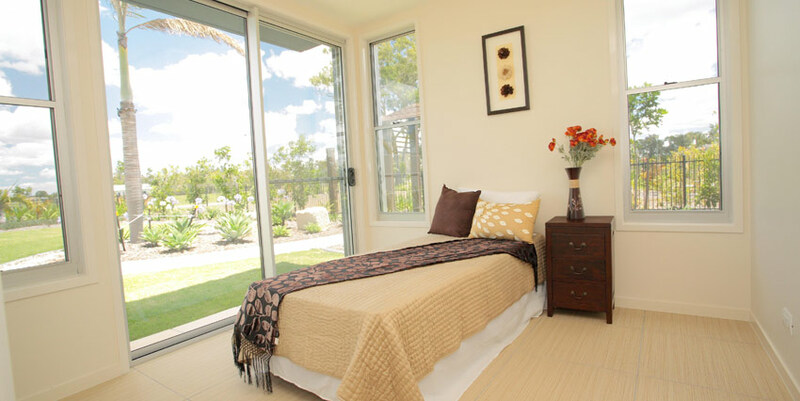 It also has a great friendly atmosphere making settling in easy. 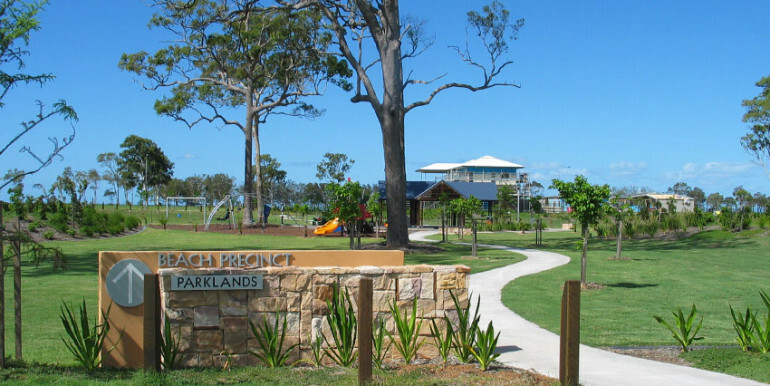 Burrum Heads is paradise for littlies as well as the big boys and girls. The Lions Park provides a wonderful safe area for swimming and Sirenia Beach has a soft sandy beach without the dumping waves to knock littlies off their feet. When the tide is out there are still lots of puddles in the sand to investigate. Should this not be enough for them, then they will find a lovely play area just up off the beach in the Estate. 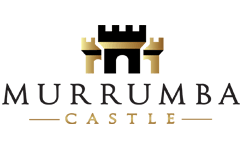 If the children are a little bigger and have bikes then Burrum is ideal for them as well. The area around Burrum and all through the town is nice and level and suitable for all bike riders and joggers. If you are into fishing, you’ll love Burrum Heads. There are three boat ramps, with 24-hour access to the very popular offshore fishing areas. 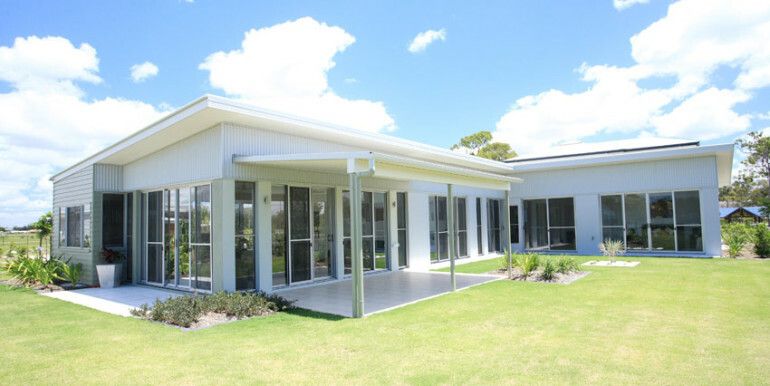 There is a well patronized fishing tackle shop in town, and each year Burrum Heads hosts a major fishing competition at Easter, which attracts approximately 2000 fishing enthusiasts and spectators. Summer and Winter Whiting are prevalent off the beaches. Bream, Flathead and Mangrove Jacks are also to be found in the river. 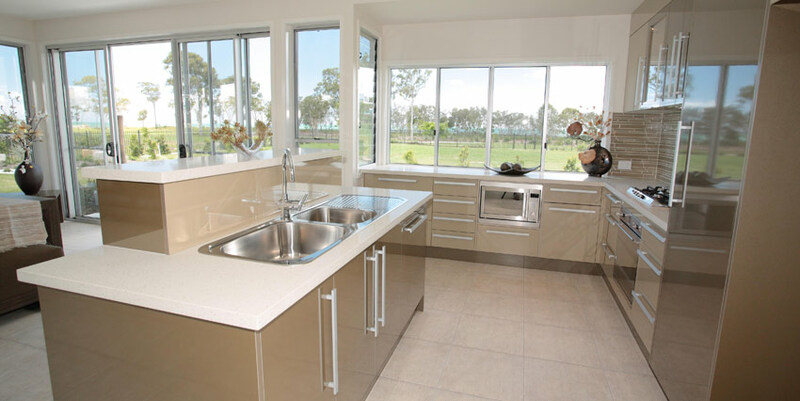 View what Terry Ryder from Property Observer has to say. 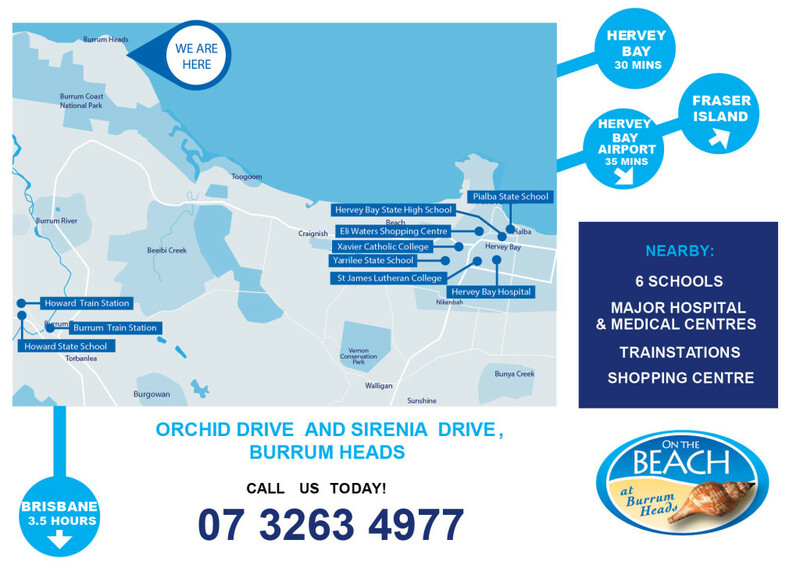 Visit the On The Beach estate at Burrum Heads website at WWW.ONTHEBEACHBURRUMHEADS.COM.AU or call 07 3263 4977 to secure your new home today. 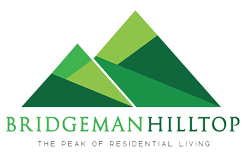 Copyright © Oxmar Properties & Land 2019. All Rights Reserved.